The police report states, "From what I observed the house was infested with roaches." 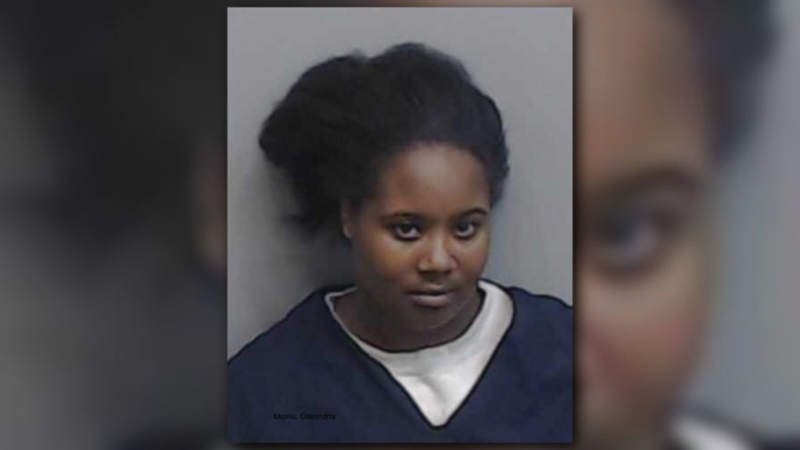 ATLANTA -- One woman picked up a baseball bat and repeatedly struck a 3-year-old boy in the head while her sister spanked the boy on his bottom. For taking a cupcake from the kitchen. That's what an indictment handed down against the two women Tuesday alleges. Police were called to a home on Cleveland Avenue in Southwest Atlanta on Oct. 21. 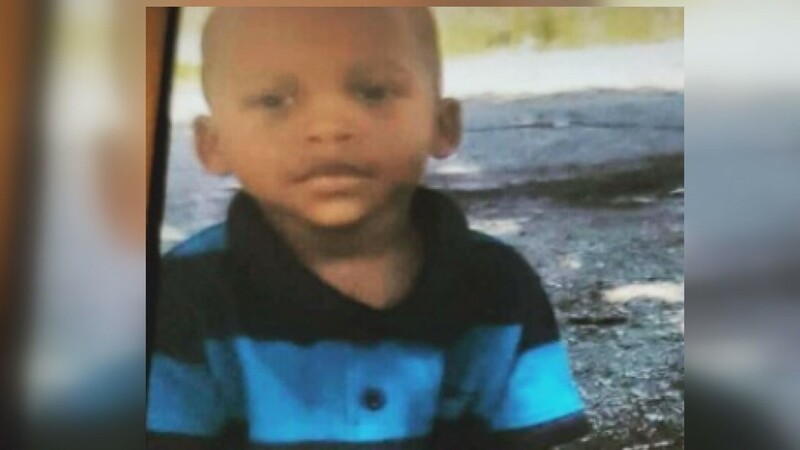 They found paramedics performing CPR on 3-year-old Kejuan Mason. At the time, the boy's guardian, 25-year-old Glenndria Morris, told police that the boy choked on a cupcake. She said another man tried to perform CPR, and said that emergency response took too long. The police report states that Morris then changed her story, saying that the boy had choked on the cupcake, but then it was removed and he appeared to be OK. They said he went to sleep and when they checked on him, he was unresponsive and they called 911. Paramedics told police that it appeared the 3-year-old had not been breathing for a while. The child was transported to Atlanta Medical Center where he was pronounced dead. A report from the Fulton County Medical Examiner's Office later indicated that the boy died of blunt force trauma, and police arrested Morris and her sister, LaShirley Morris. 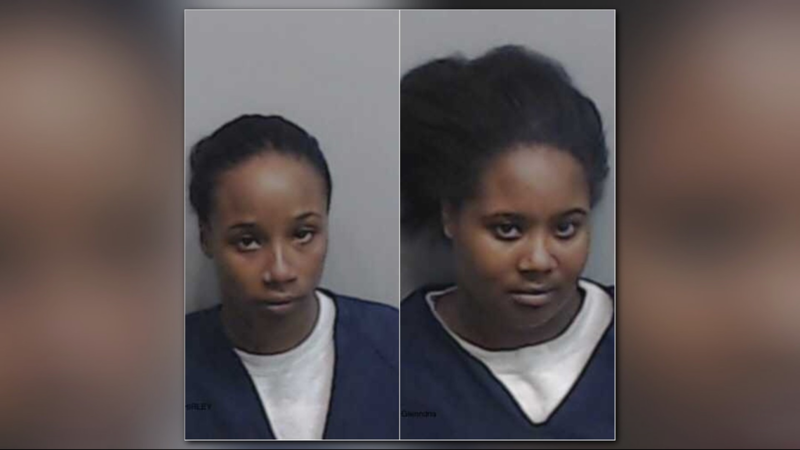 On Tuesday, a Fulton County Grand Jury handed down an indictment charging both women with two counts of felony murder, one count of aggravated assault and two counts of cruelty to children in the first degree. The boy had bruises all over his body, including his legs, back, chest, buttocks, arm, and head, according to the Fulton County District Attorney's Office. Both sisters are being held at Fulton County Jail. They face a maximum sentence of life in prison if convicted.